Experts all agree that there are a variety of well-tested methods in increasing value of your property. Consider one or more of these six tried and tested methods to boost the value of your home. As well as extending into your garden with a luxury purpose-built conservatory, the style of furniture inside can add significant value. 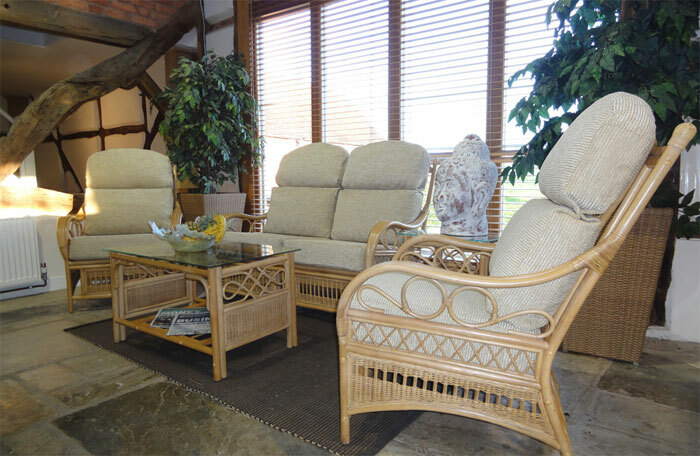 You can perhaps consider some high quality rattan conservatory furniture for a more unique appeal. You should choose something that will fit in with the conservatory and indeed the rest of the house. Many experts usually cite adding a conservatory to be the most beneficial and effective way of increasing value. A Loft Conversion is a wonderful method of adding value to your home as well as proving to be an effective use of redundant space. 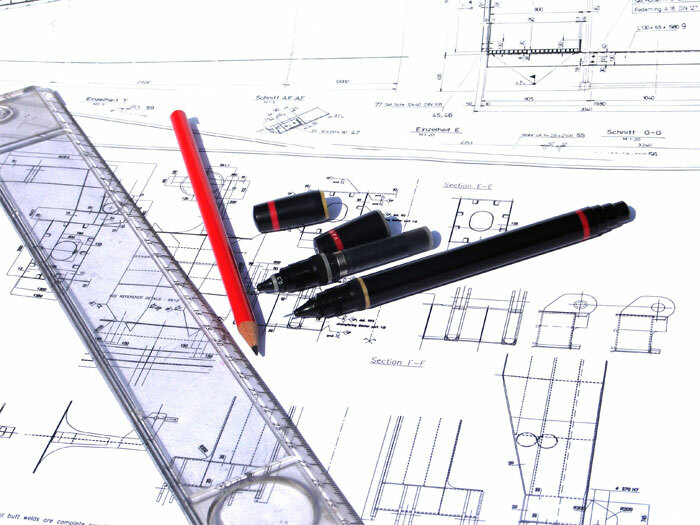 There are many pit-falls to watch out for and it's important to get an efficient quote by a qualified architect. This will ensure that the room will be worth the time and effort as well as adhering to any Building Acts that may need to be adhered to. Mortgage Lender GE Money reported that a loft conversion increases the value by about 12.5 per cent. A great way to bring in potential buyers for your home is to ensure it looks as attractive as possible from the outside. A good idea would be to repaint the outside if possible; ensure your house looks better than other houses on the street. Sort out the guttering, clean the windows, remove any weeds or ivy sweeping across the face of your house and certify it's in great condition. You don't even have to make any changes to your house to increase the value; you just need to have the ability to do so. It will cost a little but will definitely appeal to potential buyers and elevate the house into a higher value bracket. Ensure that enough research has been put into the project beforehand to guarantee the method will be advantageous in the long run. The number of rooms in your house won't have as much sway with the buyer as much as additional space there is. More space means more ways of being able to use it; each person will have different ideas and it's important to save on cost. Knocking down walls is a lot cheaper than an extension but make sure it's not a load-bearing wall. The general rule is that more square footage will equal a higher value. A little thought and planning can reap dividends when it comes to selling a home.